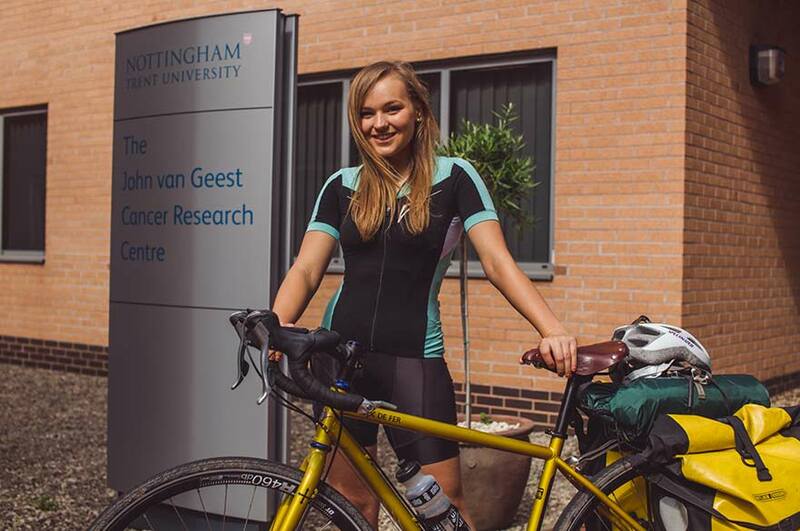 A student at Nottingham Trent University is preparing for an epic 4,000 mile cycle ride across the United States – in support of the John van Geest Cancer Research Centre. Mentally it will be a huge test for me, especially when I'm on my own, but I have been doing a lot of solo rides to prepare me for that. Becky Tolputt (23) who studies business management and entrepreneurship at the university, begins her two month challenge on August 3. Her mammoth journey begins on Seattle's west coast and will see her travel about 70 miles a day before reaching her destination in New York on October 3 – just in time to travel home to begin her final year at university. The first part of her route, which she will undertake alongside her brother Ben, will last about three weeks and take her to Oregon, Idaho, Wyoming – through Yellowstone National Park – to Denver, Colorado. The remainder of her challenge – which she will face solo – will see her head east towards New York, either straight through Kansas, Kentucky, West Virginia and Pennsylvania, or via the more northern route of Chicago, Michigan, and Ottawa. Becky, who will carry everything she needs with her – including camping equipment – hopes to raise £4,000 for the university's John van Geest Cancer Research Centre. 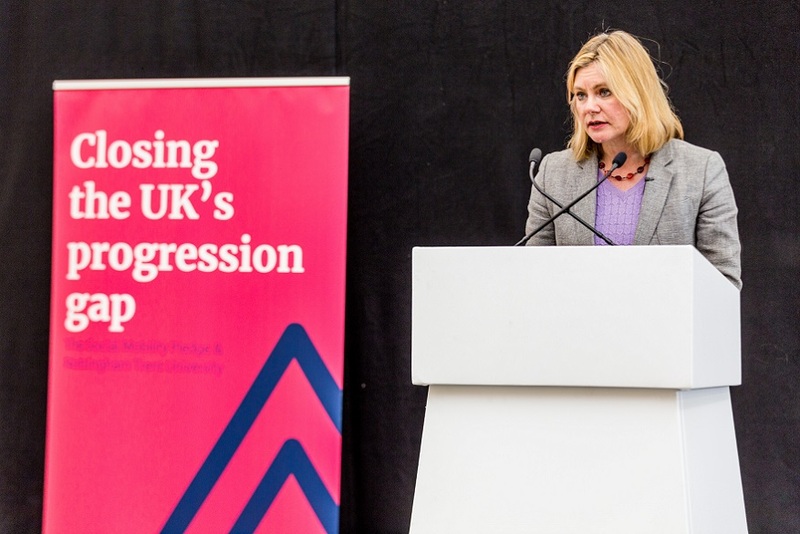 Every penny raised for the centre, which is based at the Clifton Campus, helps fund crucial research to improve the early diagnosis and treatment of cancer. Becky has been preparing for her challenge by cycling up to 200 miles a week, alongside regular runs. "It's quite hard to train for a challenge of this size because I'd need to do about 450 miles a week, which is impossible alongside work," said Becky, who is finishing her student placement year as a fundraising assistant at the university. She said: "I'm not too worried as physically I think I'm fit enough. Mentally it will be a huge test for me though, especially when I'm on my own, but I have been doing a lot of solo rides to prepare me for that. "Funnily enough, cycling hasn't always been a passion of mine – I didn't discover the sport until I was 18. This will definitely be my biggest challenge to date but it is so worthwhile to support lifesaving research which helps the 1 in 2 people who will be diagnosed with cancer during their lifetime." 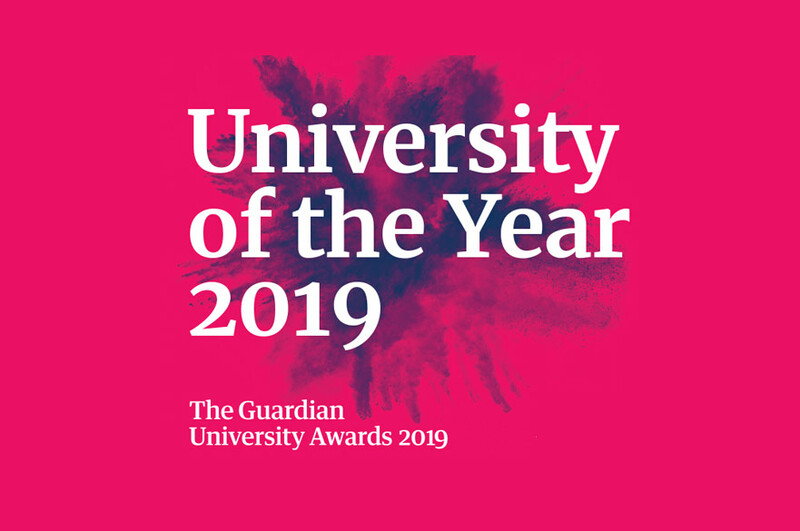 Professor Robert Rees, Director of the John van Geest Cancer Research Centre, said: "Becky has been an amazing supporter for the research we carry out into cancer, but this latest way of raising awareness and funding is truly inspiring. She has set herself a schedule which most of us would not think possible. "We are all behind her and I hope those who hear of her cycle across the USA will feel compelled to help her reach her target of £4,000, which will be used to advance our research to develop new cancer treatments." People can support Becky by donating on her JustGiving page, and will be able to follow her journey via the John van Geest Cancer Research Centre Facebook and Twitter accounts. Becky will also be providing updates on her Instagram account @rlt.cycles.